Australians have a knack for creating iconic flavour combinations, with parmies and beer being a prime example of what we’d cross the road for. 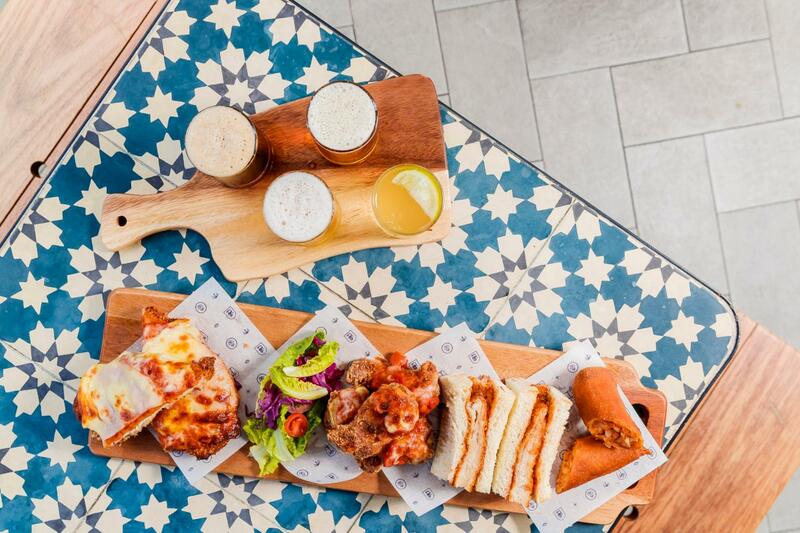 Proving that all that glitters (and pleases) is golden brown, South Bank’s staple venue Little Big House is putting two and two together to create four delicious parmy and 4 Pines beer pairings across one to-die-for degustation. 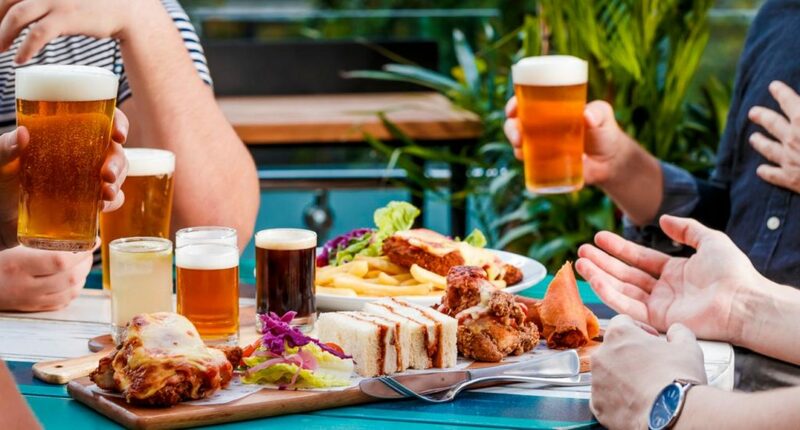 Every Sunday in April, plus all Easter Weekend long (because the chicken parmy definitely came before the Easter egg), Little Big House’s first-of-its-kind Parmy and Paddle Degustation will be up for grabs if you enjoy living your best life. Specifically, you can expect a classic chicken parmy with pacific ale, chicken parmy spring roll with Brookvale Union ginger beer, parmy katsu sandos with cold brew coffee kolsch, and chicken parmy wings with pale ale all in one delicious sitting. Fly the coop and experience Little Big House’s Parmy and Paddle Degustation for a cheap (cheap) $48 with no online ticket nonsense. Simply bring your cash, your best appetite, and head in anywhere between 11am-10pm. Three cheers for parmy and beers, and long live the Sunday sesh.